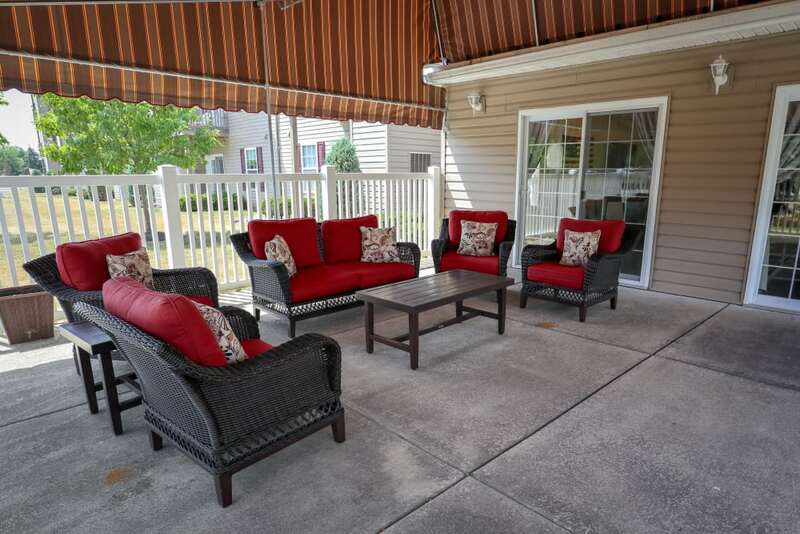 Turtle Creek is a 55 and older community with everything you are looking for to compliment your active lifestyle. 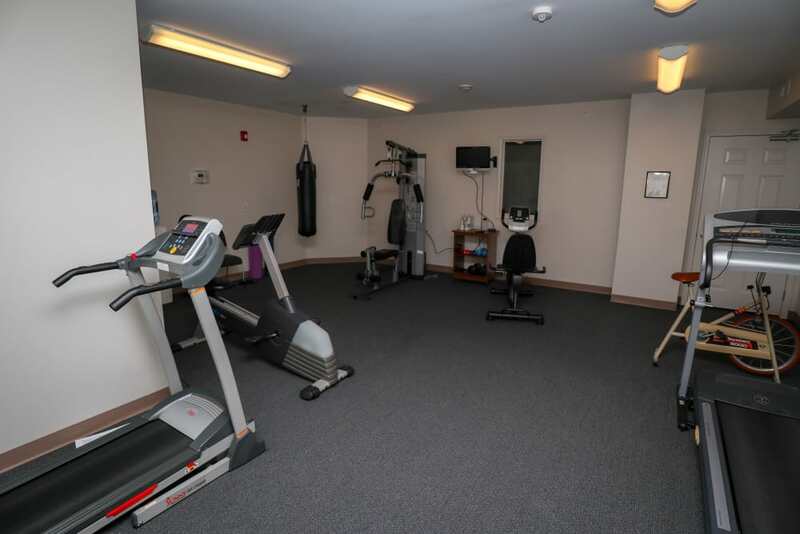 With planned monthly activities, a fitness center, direct access to the Amherst Bike Path and two activity rooms, there is always something to do! 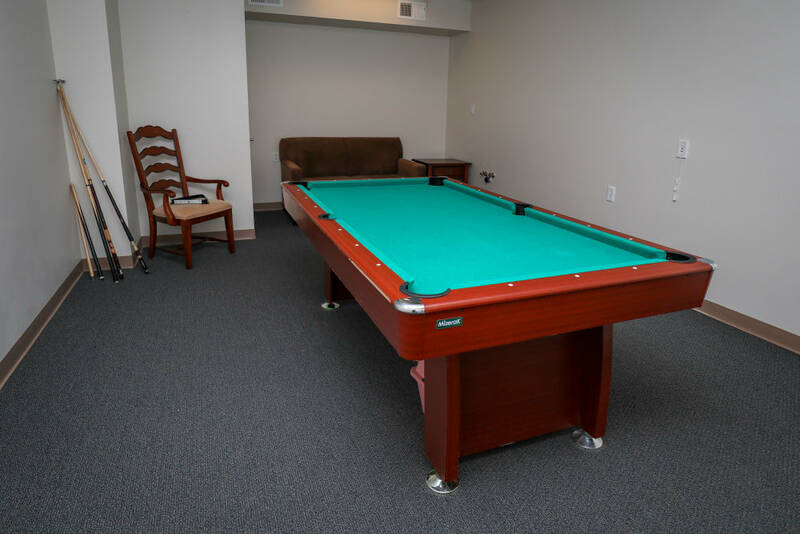 We also offer a full service beauty salon and barber shop on site to keep you looking your best. 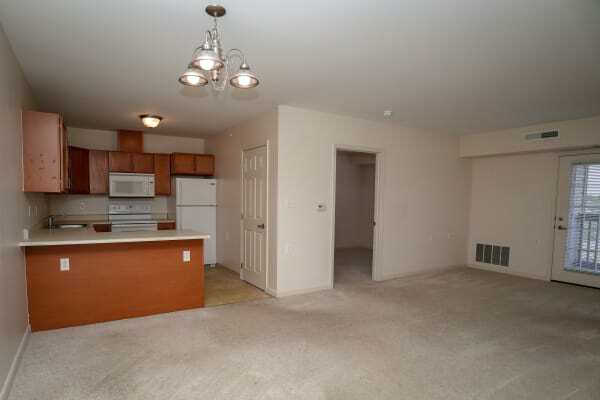 Our one and two bedroom floor plans all offer open living areas with neutral color schemes complimenting any décor. 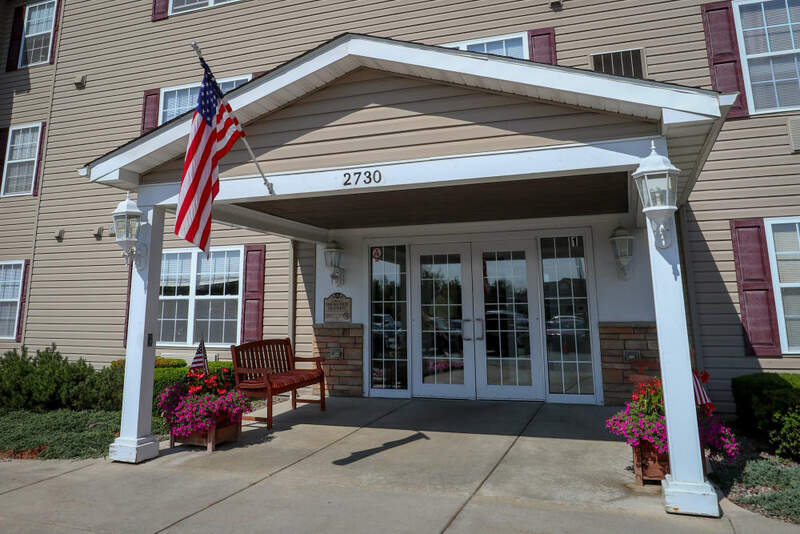 For your convenience, Turtle Creek offers centrally located elevators, two laundry rooms on each floor, an indoor central mail area and controlled building access. 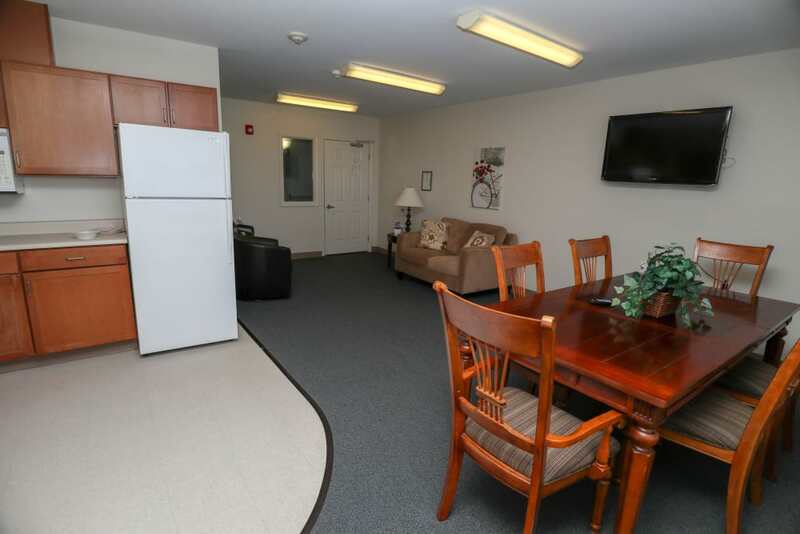 We are also proud to offer pet friendly apartments. 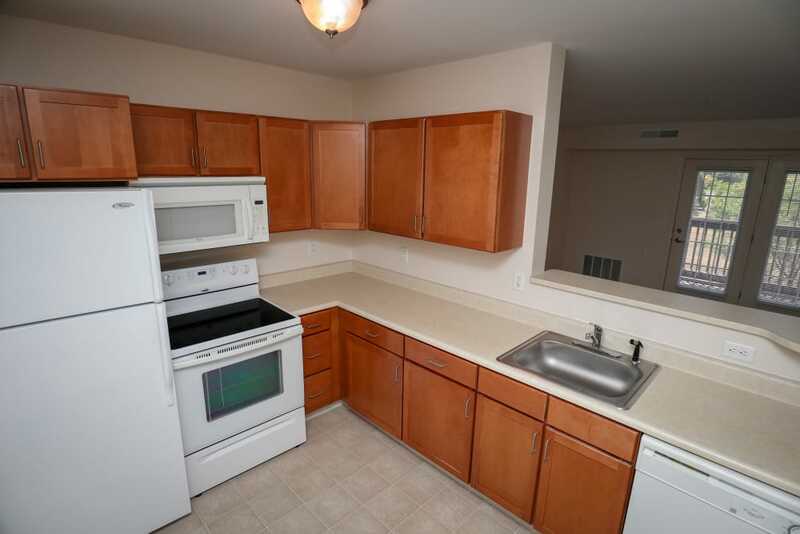 Our application fees are waived for all veterans and active duty military personnel. 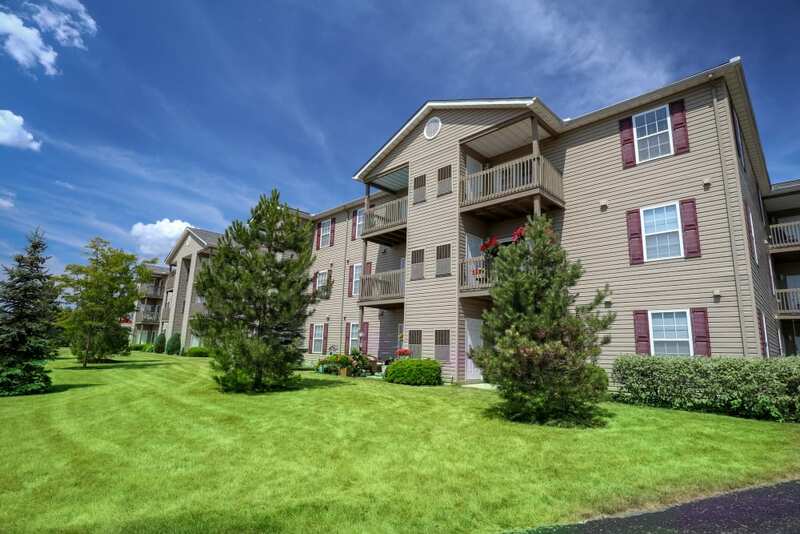 Call our office today for more details! 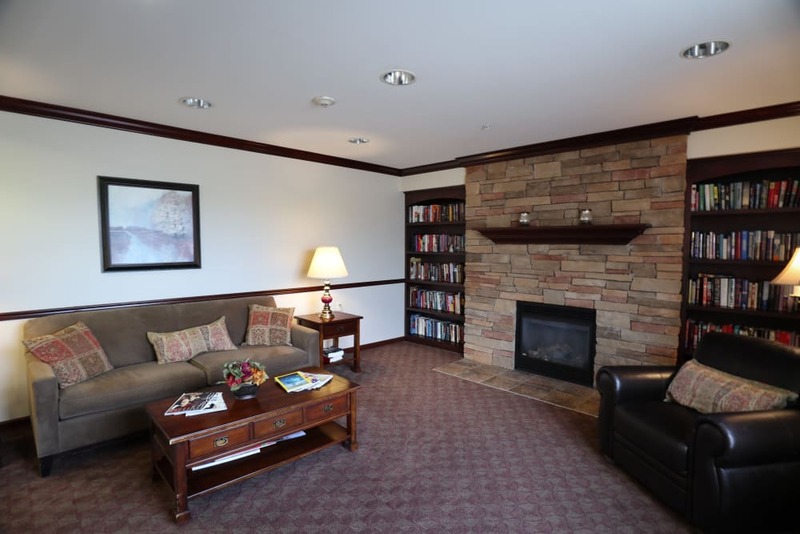 The fabulous amenities are just some of the reasons our residents love to call Turtle Creek home. 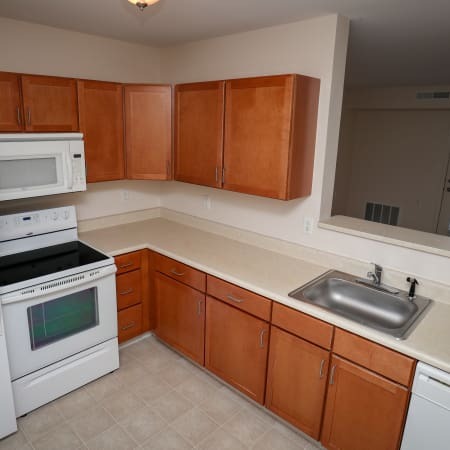 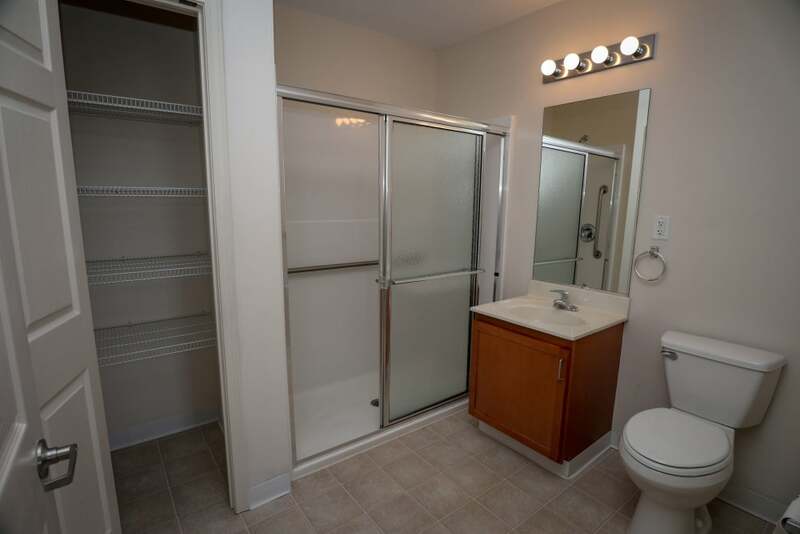 Each of our one and two bedroom apartment homes are equipped with modern features such as maple cabinets, neutral color schemes, ample counter space and storage space including a large pantry. 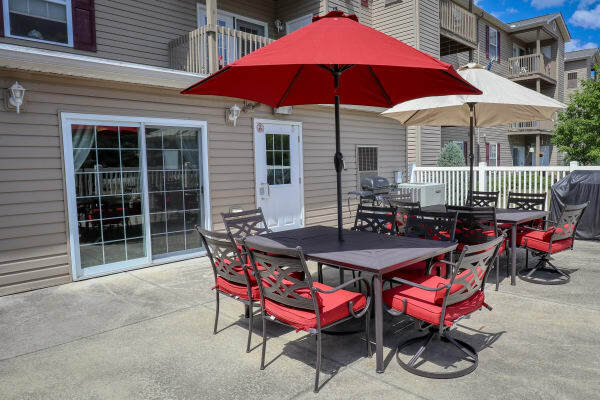 You will find our large living areas complimented by our private patios and balconies, some with views of Ellicott Creek. 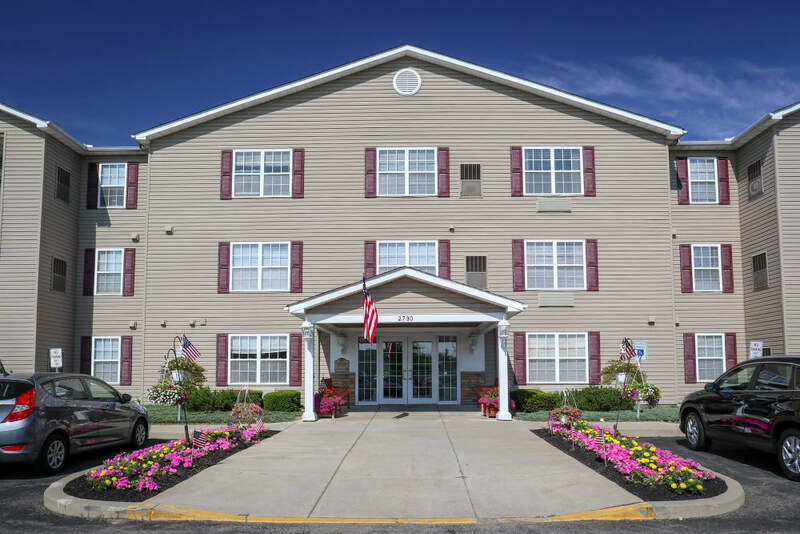 Here at Turtle Creek, we know that pets are your furry family members and warmly welcome cats and dogs up to 30 pounds. 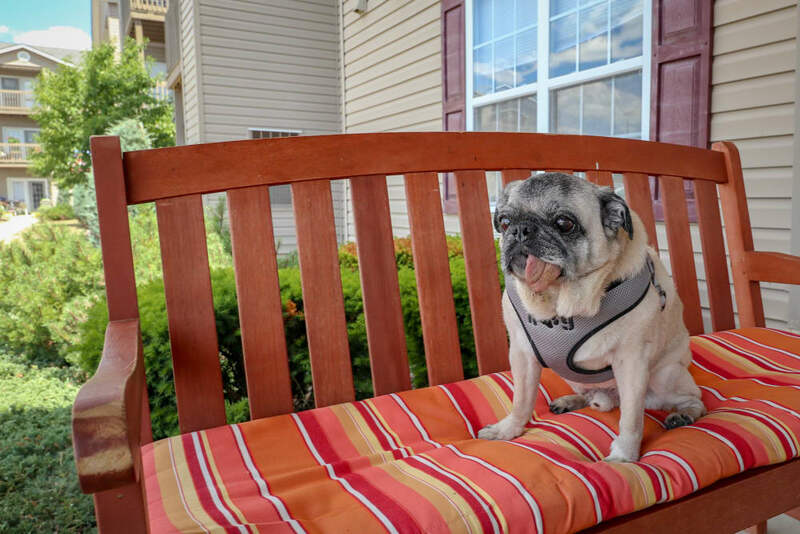 Finding a home that will make them happy is just as important as making you happy. 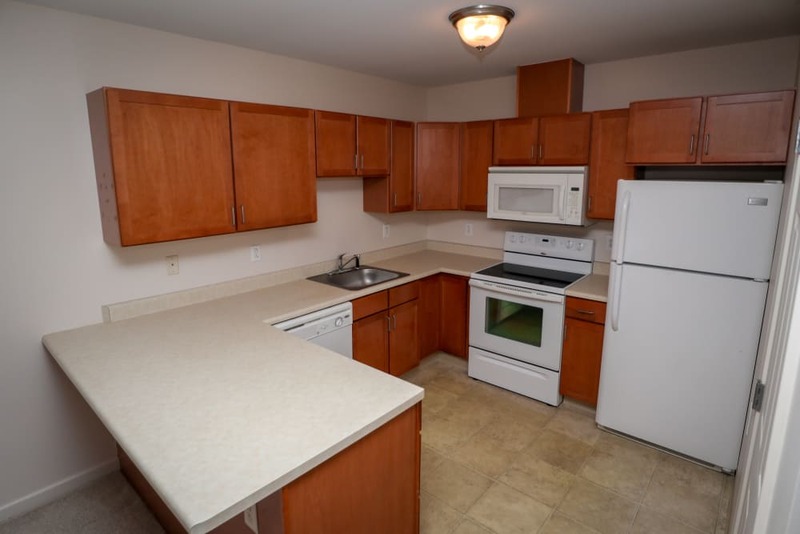 Live the life you were meant to live at Turtle Creek. 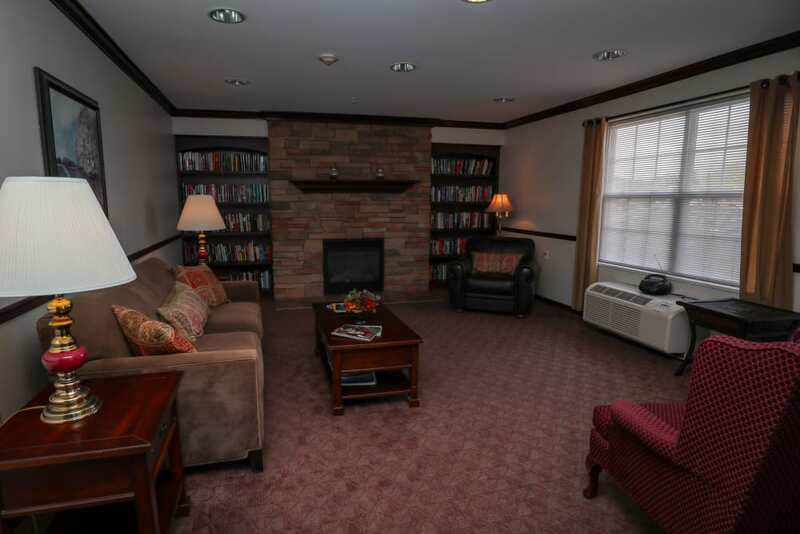 Keep up with your friends and neighbors in one of our many gathering areas including our lounge with fireplace or one of our two activity rooms. 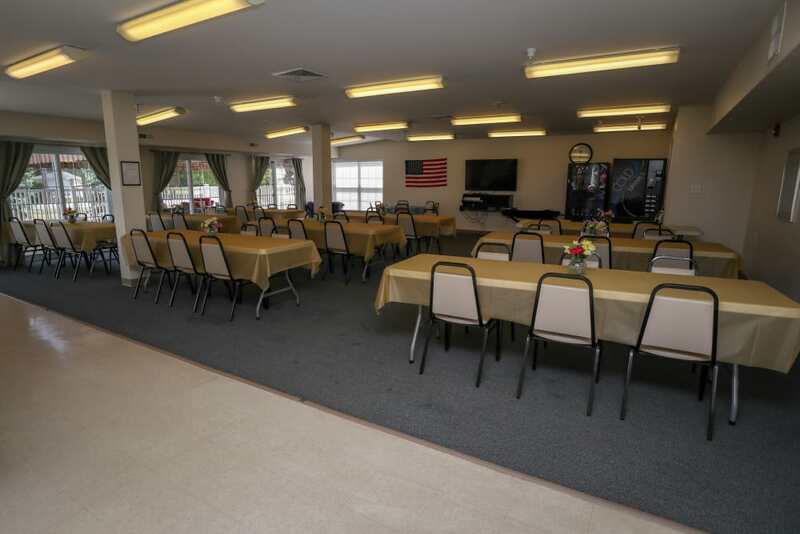 We proudly offer several activities per month in large community room including chair yoga, bingo, birthday celebrations and more. 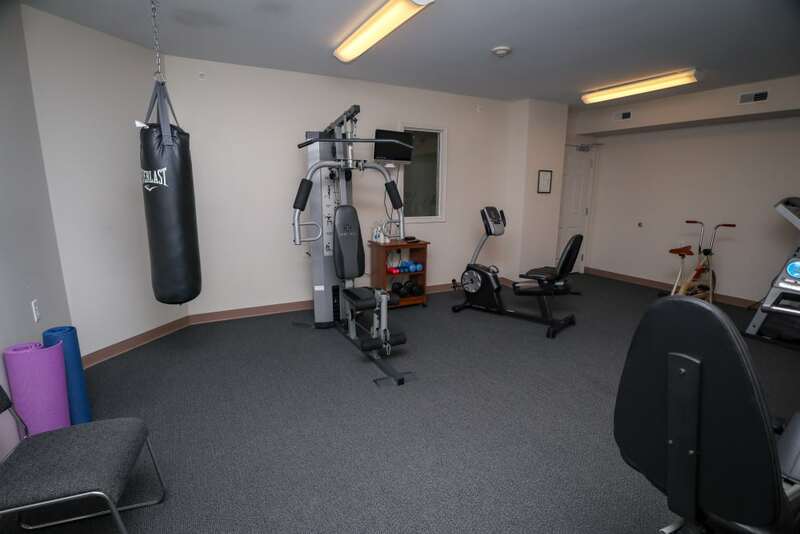 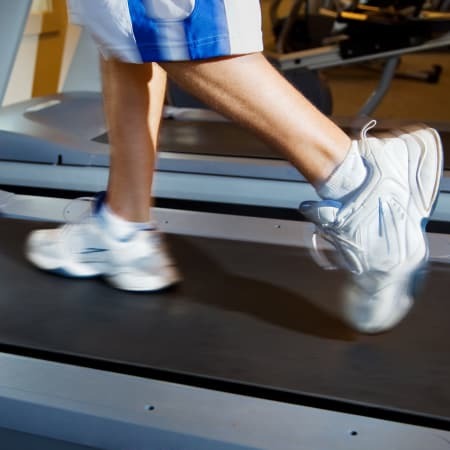 To help keep you fit and moving, we offer a fitness center with cardio and strength equipment. 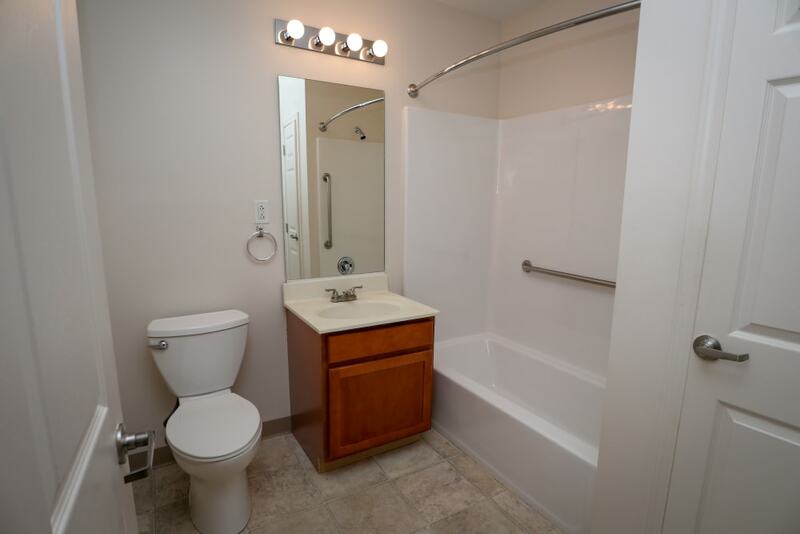 We also boast an on-site beauty salon and barber shop! 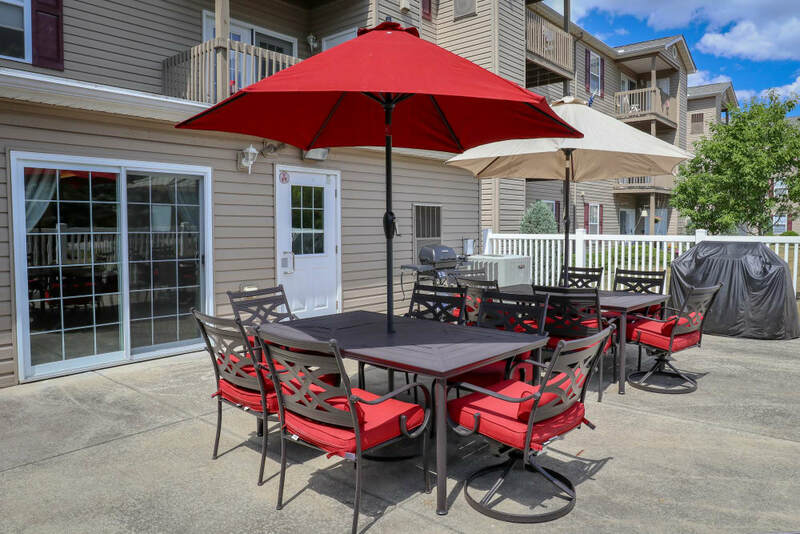 On beautiful summer days, you can enjoy our patio area with grilling stations, or access the Amherst Bike Path directly behind our community. 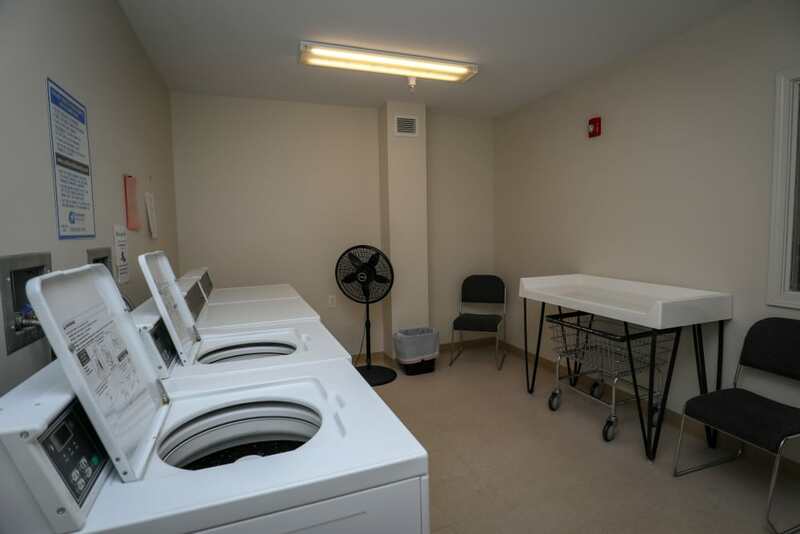 For your convenience we also have centrally located elevators and two laundry rooms on each floor. 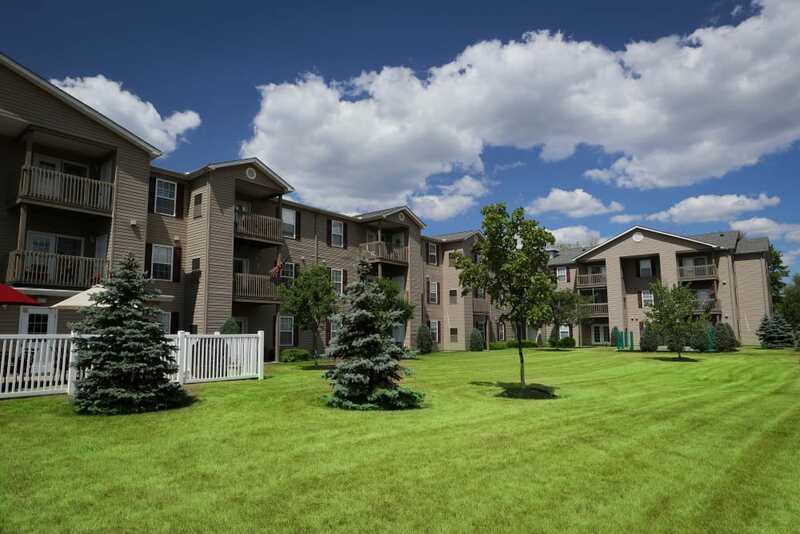 Our wonderful community is located in the beautiful town of Amherst. 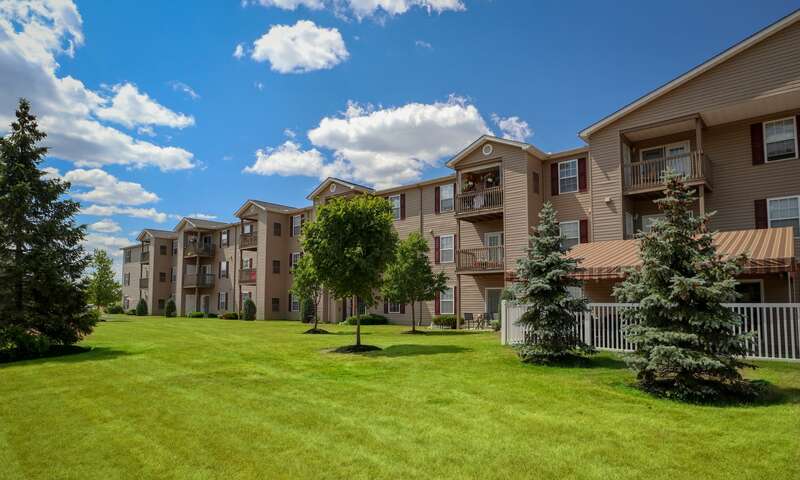 With convenient access to I-990 and a NFTA bus stop on site, you can be anywhere you need to be quickly. 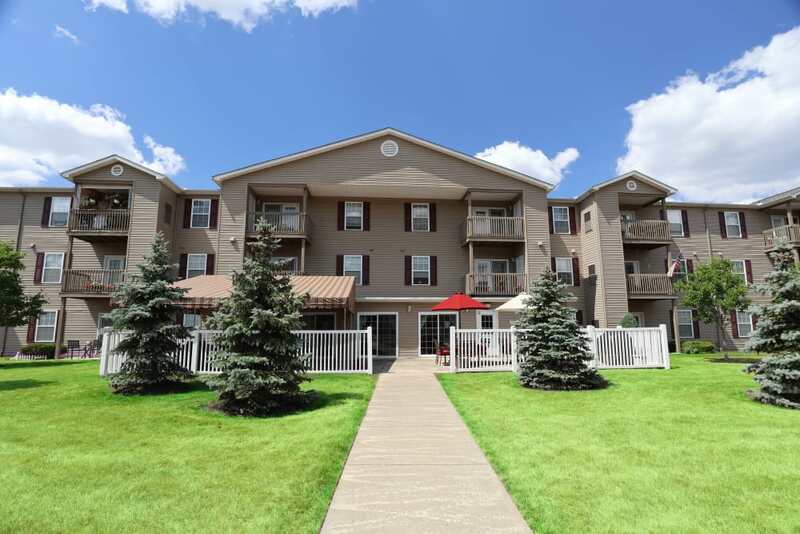 We are also located less than 10 minutes from Boulevard Mall and all of the shopping and dining options you could wish for on Niagara Falls Blvd.